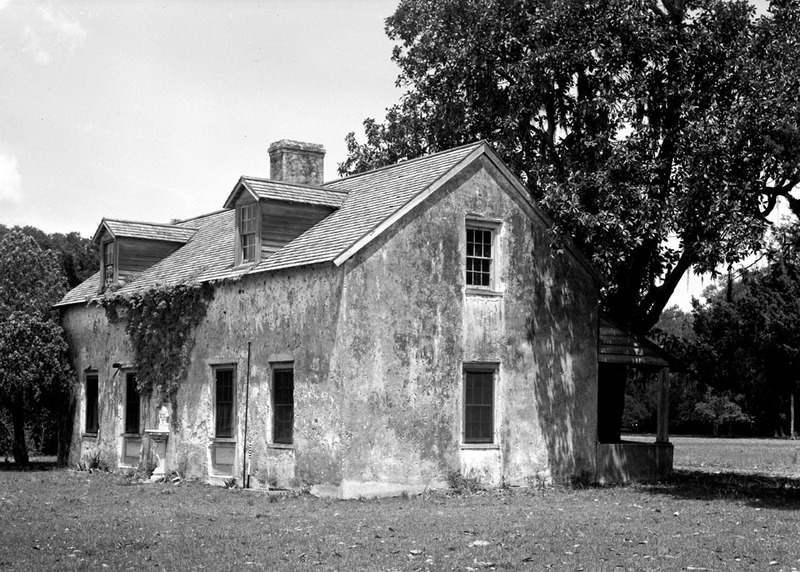 General Nathanael Greene Cottage on Cumberland Island in Georgia. After the Revolutionary, the state of Georgia honored him for his service to the state with the gift of a plantation. He also built this cottage on nearby Cumberland Island. 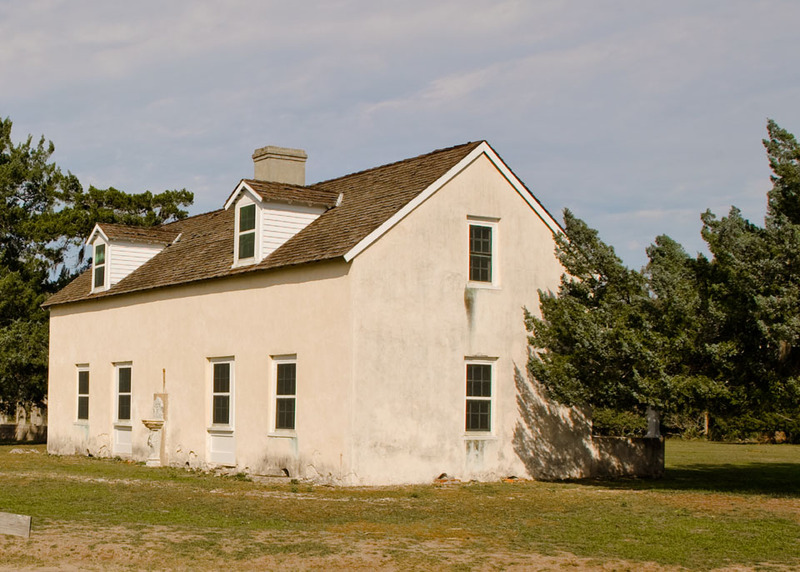 Later, the cottage was used as an office by the Carnegie’s, who owned the nearby Dungeness plantation.